Official Agenda: Click on a talk to see the on-line version of the speaker's presentation! 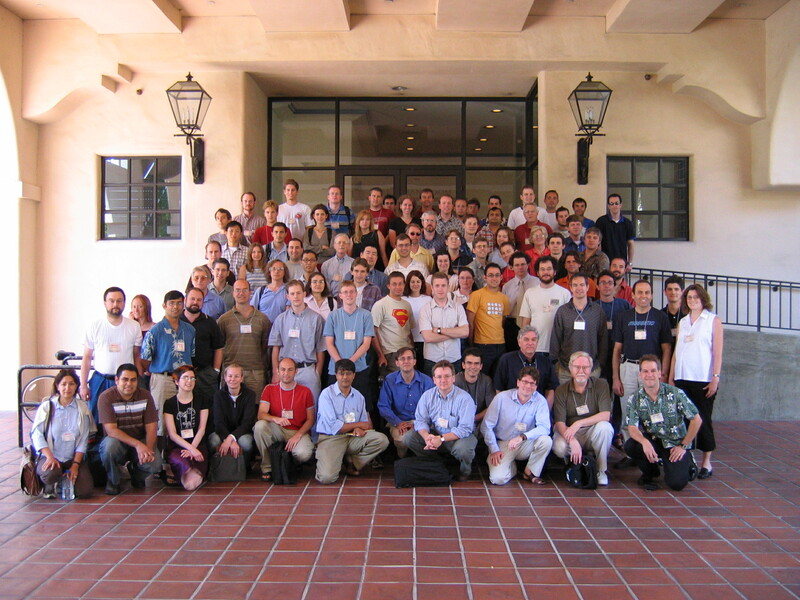 The 2005 Michelson Summer Workshop will consist of a series of tutorial lectures covering astrometry, including past, present, and future applications of the technique, particularly in its application to the detection of extrasolar planets. The finalized agenda will appear at the end of February. The summer workshop will be held on the campus of the California Institute of Technology (Caltech). It will be held from Monday, July 25 to Friday, July 29, 2005 with an opening reception on Sunday evening, July 24. The summer workshop is intended for graduate students and postdoctoral researchers, although applications from other individuals in the field of astronomical interferometry and planet finding will be considered. Financial assistance for travel and accommodations will be available for successful applicants in accordance with U.S. government reimbursement regulations. Local accommodations, near or on the Caltech campus, will be provided to participants for the duration of the workshop.